Soma Steel Core levers pair a rim-friendly Nylon exterior and new reinforced tip with a tough steel interior. They easily takes on the tightest tire fits with virtual snap resistance. 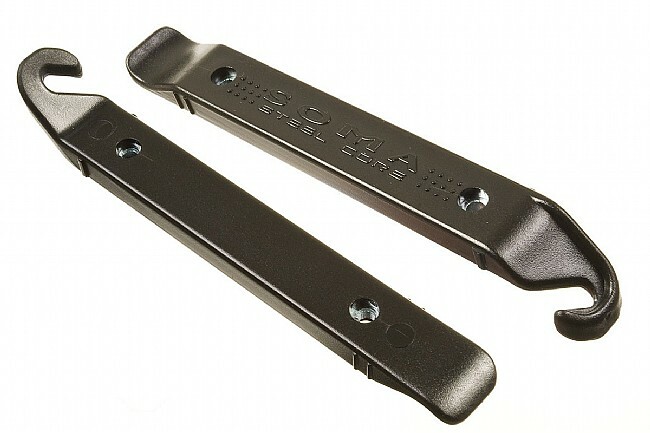 Soma Steel Core Tire Levers weigh 26g each and are sold in pairs.